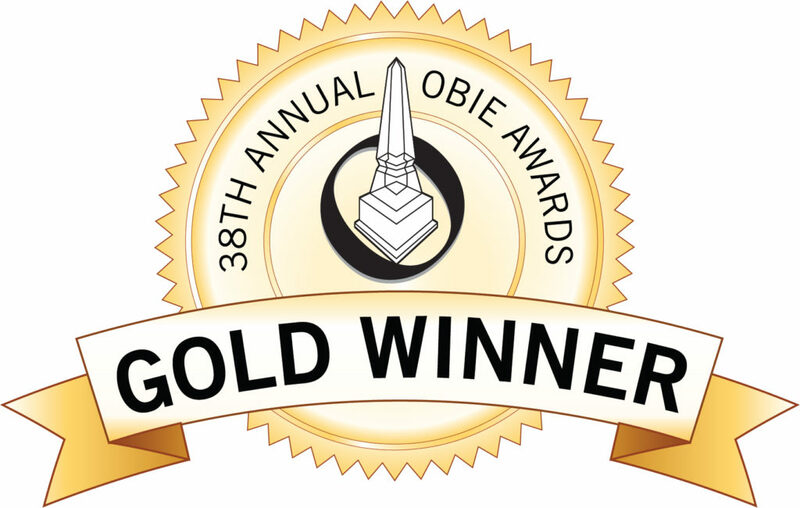 In 2018 the Atlanta Sales and Marketing Council / Atlanta Home Builders Association congratulates Hughes Homes for winning the Gold and 3 different OBIE awards. This project encompassed a complete interior and exterior remodel. The exterior included the addition of a new 2 car garage that incorporated 2 BendPAk car lifts to enable storage for 4 cars in addition to the existing 3 car garage. A bonus room, mud room, powder room and breakfast room were also added. The entire home was completely renovated. 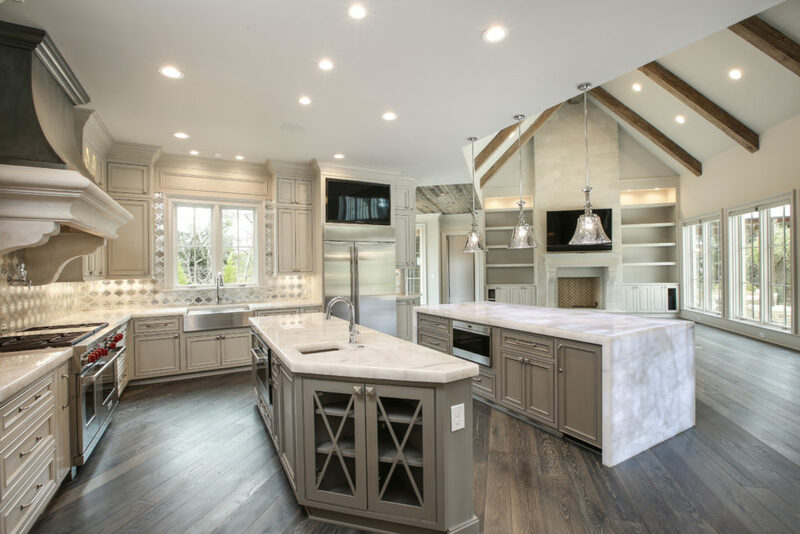 The kitchen, which is always a major focus and focal point of any home included installing a 30’ and 15’ steel beam in order to eliminate a load bearing wall and enlarge the kitchen and open it up to other rooms. This created a dramatic difference and the beams allowed us to completely change the configuration by not only enlarging but also creating a much more functional Kitchen. This included top of the line appliances, cabinets, 2 islands and numerous unique features. One of the more stunning features was the large waterfall island that had (85) LED lights built in that shine through the Quartzite countertop. The Wolf range is a focal point of this kitchen with a large stone and metal hood. The rest of the home was completely transformed and included all new custom 8” hardwoods, custom steel handrails and numerous rooms throughout featured old reclaimed barn wood beams and barn wood wall and ceiling accents. All the bathrooms were updated along with the basement media room and workout facility. The exterior included 2 Mortise and Tennon Douglass fir porches with a new 9-1/2’ radius metal door that is accented by gas lanterns. The entire roof was replaced and exterior brick was painted cream and the cornice was painted bronze to match the ½ round gutters and windows to pull everything together. The driveway was replaced with Belgard 5 piece pavers that were mixed with stained concrete and new landscaping to give this home a complete transformation. We achieved the ultimate goal of totally satisfying the homeowners while making the addition and all the changes flow together and appear to be original to the home. The OBIE awards began back in the 1980’s and are the premier awards given by the Home Builders Association for numerous building categories in Atlanta’s Residential Building industry.